If you want to spend your days on the beach and your nights socializing with other travelers, Cozumel is the perfect place for you. The Island has tons of exclusive resorts and beach clubs, but luckily, they also have a few very cool budget places to stay in Cozumel! 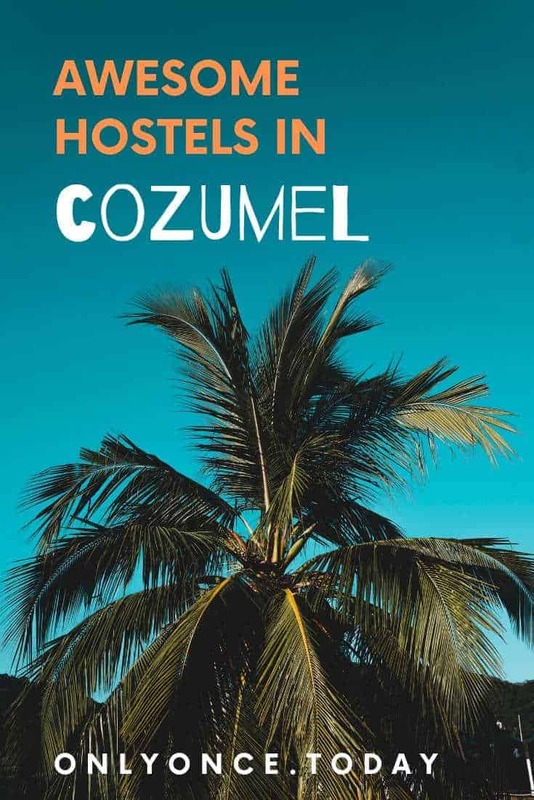 If you’re still wondering where to stay in Cozumel, check out these cool hostels! Amigos is without a doubt the best hostel on the Island! They have a swimming pool, set in a beautiful private garden. Travelers just love this place, because it has everything you need, including a great vibe and an awesome host! There’s a fully equipped kitchen, BBQ area, and the hostel is near all the important facilities. The hostel is located in the city center, not too far from the ferry port. Amigos Hostel offers beds in dorms. Beds friends is another great place to stay in Cozumel. This hostel also has an excellent location near the ferry port. Beds Friends has a garden and lounge area with a swimming pool. There’s a nice and relaxed vibe in this place and travelers really enjoy the place with all its facilities a lot. You can rent bikes and scooters here to go on an island discovery tour. The hostel also has a diving school and it offers snorkeling trips. Enjoy your meals at the on-site restaurant! This hostel is located in the city center, close to the ferry port. Beds Friends Hostel offers dorm beds, private rooms and apartments. 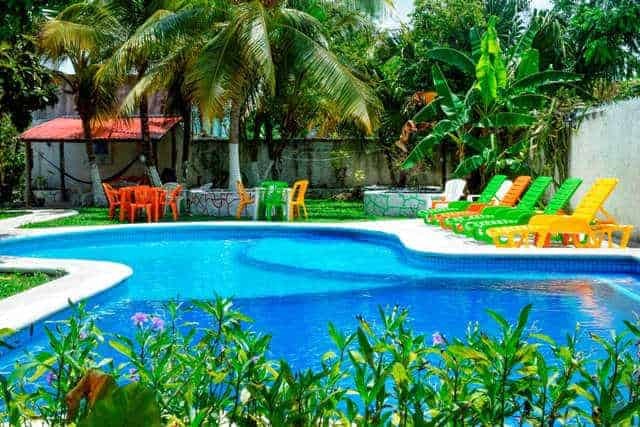 2Tank Dive hostel is a highly rated boutique hostel in the center of Cozumel. This hostel has an excellent location on the main square of Cozumel, so you will be minutes away from everything you might need. 2Tank Dive is a relaxed hostel where you can find peace, quiet, and cheap quality accommodation. The most important part… You can get your PADI diving license with the in house diving school. So these are the top hostels in Cozumel. 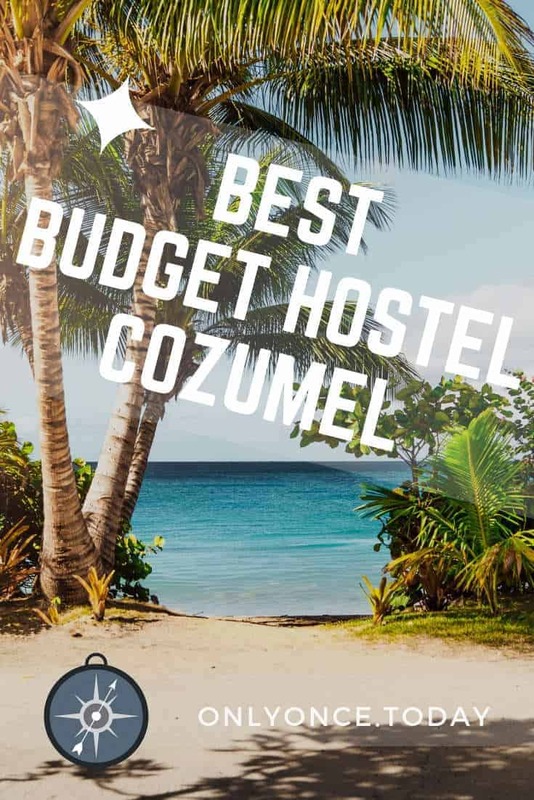 These are only a few and there are a few more, but the Cozumel hostels we list here, are the best and the most praised by other travelers and backpackers. How to choose the one that fits you best? If you’re traveling alone and you want a swimming pool: Amigos Hostel! Are you traveling as a couple? Beds Friends Hostel! Want to get your PADI? Definitely 2Tank Dive Hostel! 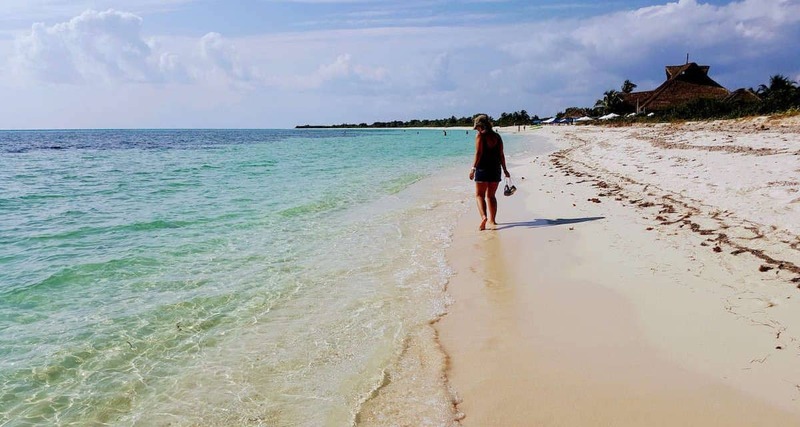 Don’t forget to check out our guide to Cozumel and find out which excursions you can do on your own and on a budget!